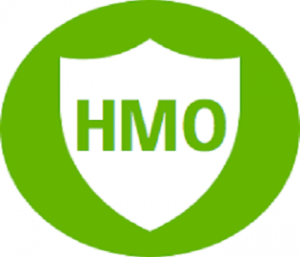 A health maintenance organization (HMO) is an organization that provides health coverage to providers under contract and we have numerous locations of HMO. A Health Maintenance Organization (HMO) differs from traditional health insurance by the contracts it has with its providers. There are several locations of HMO in Lagos, HMO in Abuja, and HMO in Ibadan are now common. This was not true some years ago. The following list shows some of the HMO’s in major cities of Nigeria. This is the largest city not just in Nigeria alone but also the entire Africa. It is among one of the fastest cities that’s growing in the world. Lagos is host to many Health Maintenance Organizations which include Hygeia HMO Limited, Total Health Trust Limited, and also Clear line International Limited. Abuja is the capital of Nigeria and has a high increase in demand for health maintenance facilities in the country. The top Health Maintenance Organizations in Abuja include Healthcare International Limited, MediPlan Health Care Limited, and Multi-Shield Nigeria Limited. Ibadan is the country’s largest city in terms of geographical area. It has a population of more than three million people. The best Health Maintenance Organization in Ibadan are Premier Medicaid Limited, Princeton Health Group, and ALLIED HMO Limited. In conclusion, Health Maintenance Organization’s presence in Nigeria has experienced high geometrical growth rates which make medical and health options better for the citizens. The top cities of the country have the best Health Maintenance Organizations which provide top health insurance. According to the announcement by the CEO of the NHIS on 19th June 2014, plans have been made and programs designed to improve healthcare technology where about 20 million Nigerians can pay for their healthcare services through mobile phones. Plans have also been concluded for digital management to take care of primary school children and all pregnant women and children in 2015. 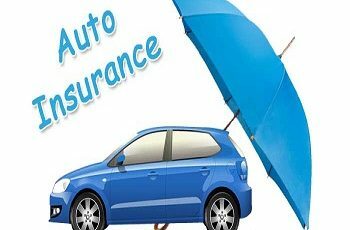 What are Auto Insurance Quote(s) in Nigeria?